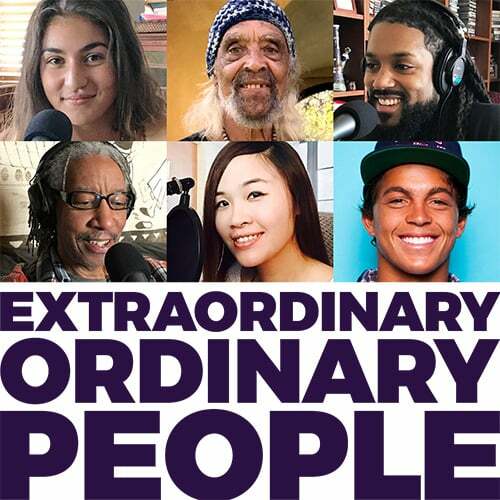 Starting an interview with the soothing sounds of a Tibetan singing bowl is not how we typically do things on the Extraordinary Ordinary People Show. But with a guest like Lew “Blue Mountain” Abrams, it feels right. 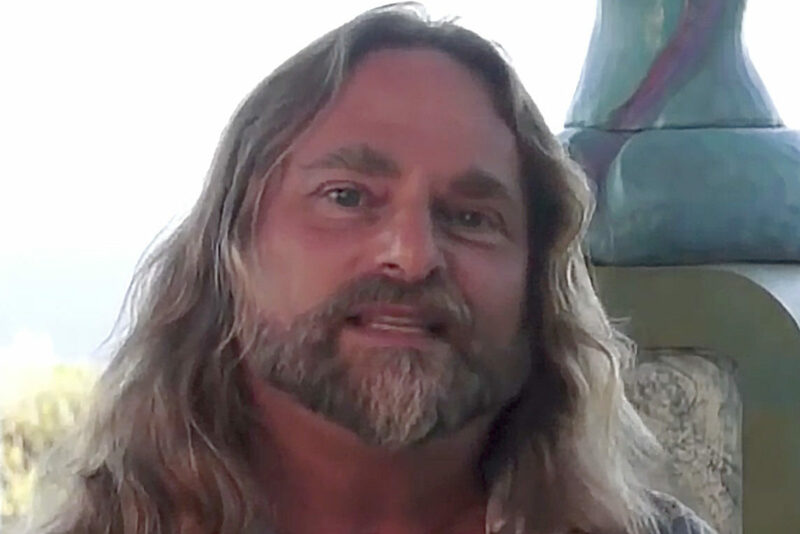 Formerly a practicing psychologist in Seattle, Dr. Abrams now resides in the lush greenery of Maui, where he and his family have created a sanctuary for those seeking a place for creativity, expression, and spirituality, free from judgement of faith denomination, ego, or other emotional baggage we might be carrying. Blue Mountain came to Maui 19 years ago when the rainy weather of Seattle became too much for his family. After some time on the island, he and his wife decided they wanted to make their vision of building a sanctuary by the sea a reality. They found the land where Ahisma Sanctuary Farm now lives, and built around it a world unlike anything else. Dr. Abram and his family practice eco-farming and experiment with new ways to grow food without pesticides or chemicals. Along with that, they offer their beautiful farm and dwellings for seminars, yoga retreats, community events, and even a few weddings. Their main goal for the sanctuary is to create a safe place in the community that encourages creativity, expression, and connections with those around you. In this fascinating interview, Andy and Blue Mountain talk about balancing spiritual peace and the everyday realities of owning a business, how Blue Mountain got his name, and the future of Ahimsa Sanctuary Farm becoming a pilgrimage for those seeking a beautiful judgement-free space in the world. Listen now!